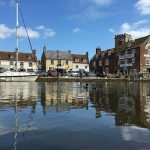 Wareham Boat Trips on the River Frome & Poole Harbour. 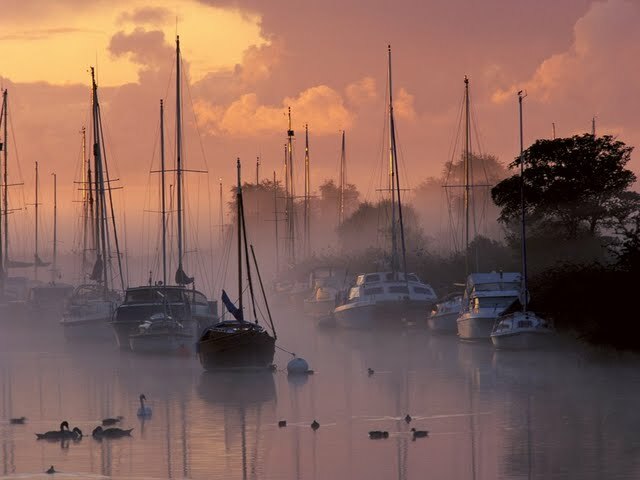 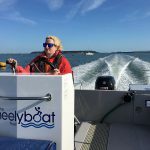 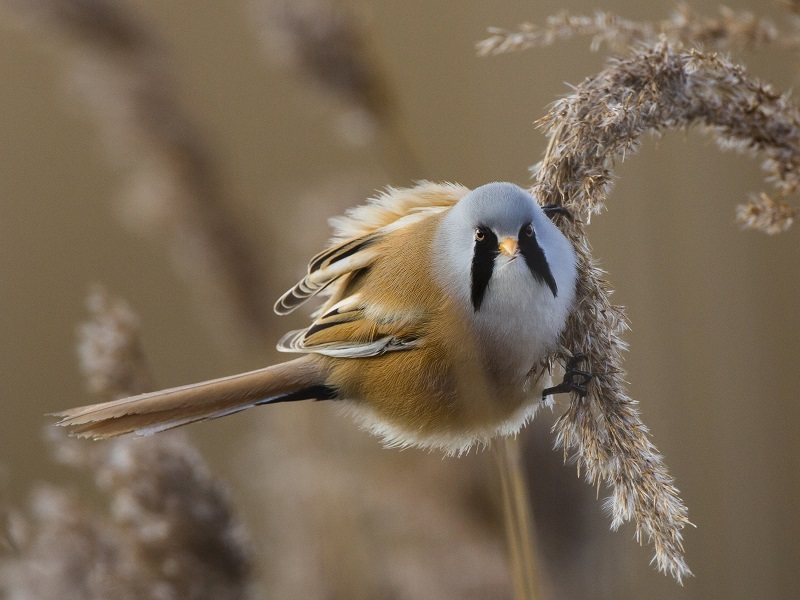 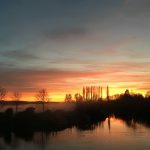 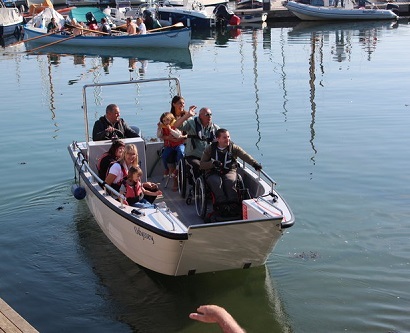 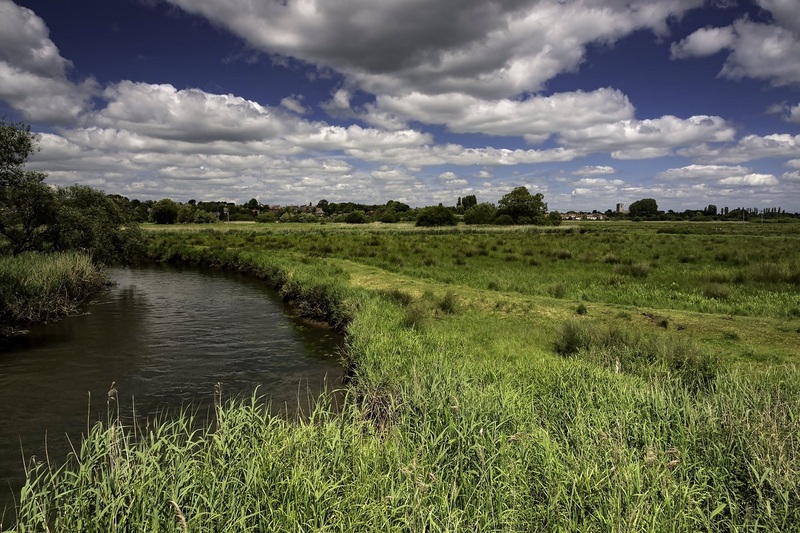 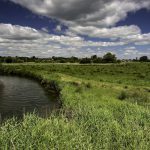 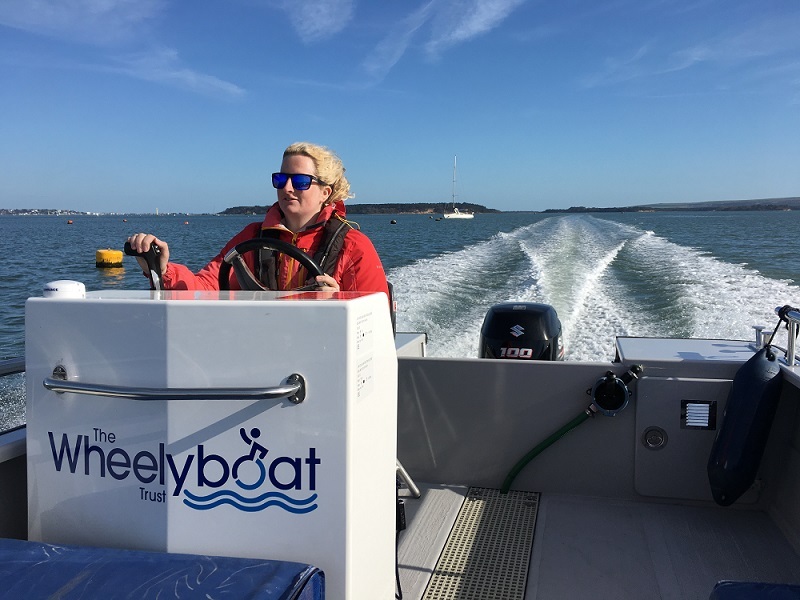 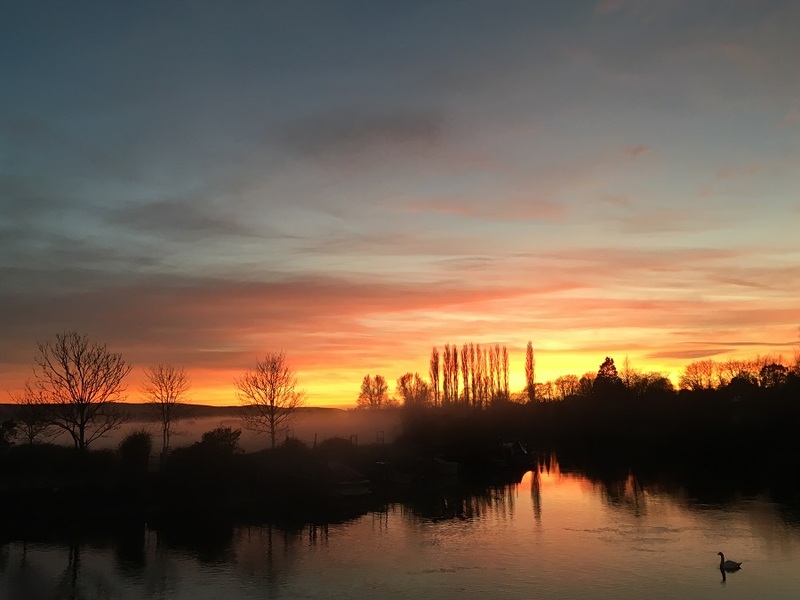 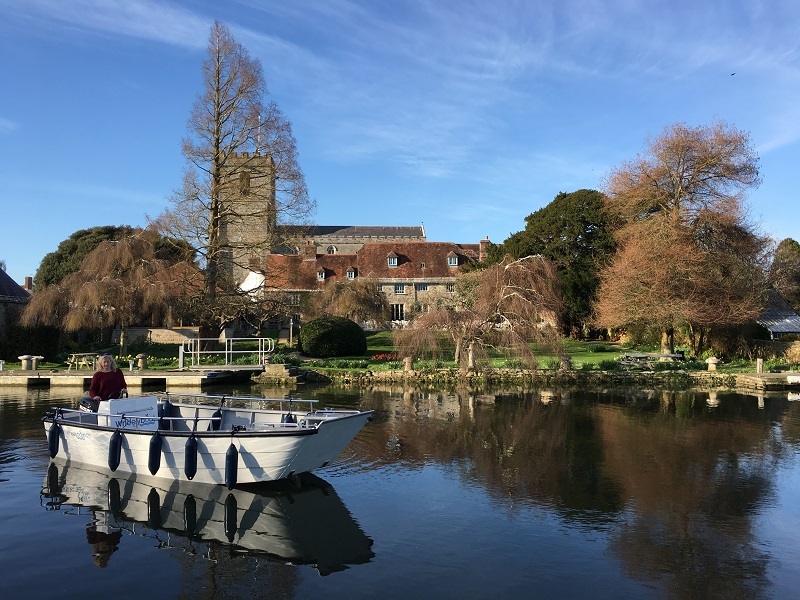 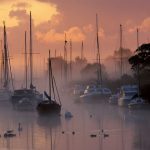 Wareham Boat Trips offer a fantastic way to learn more about the River Frome and Poole Harbour under the reassuring guidance of an experienced ‘skipper’. 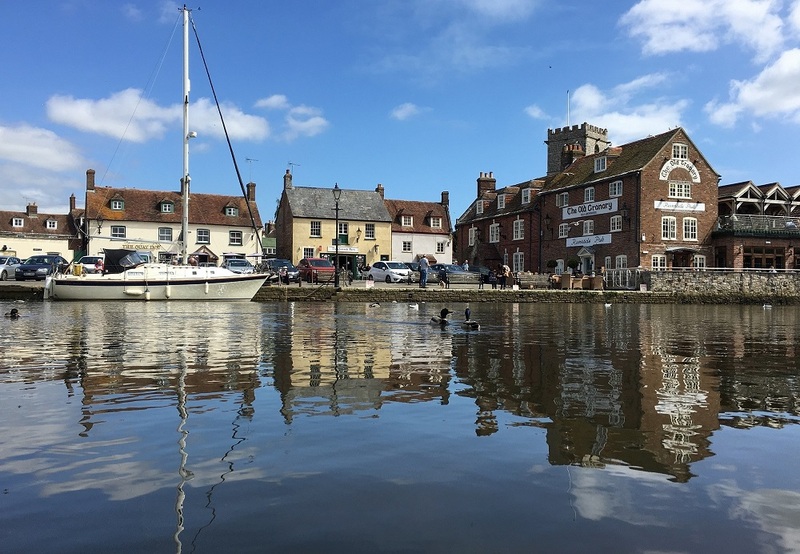 A one hour trip leaving five times a day from The Quay, Wareham. 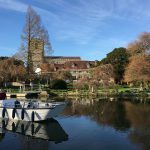 "The skipper gave us a full commentary of history, anecdotes and current affairs and it gave us an insight into Wareham then and now".